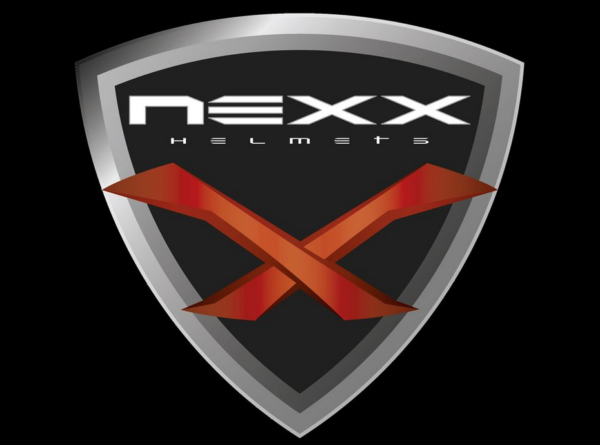 Let us know which NEXX Helmet or Product you would like and we will send you an invoice and your item will ship right away. E-mail me at alex@mygpracing.com or call 916 276-1080 with your Helmet choice and ask for your 5% Discount. Click on any of the 8 categories below to see those products, chose the one for you, contact me to assist you with your order.